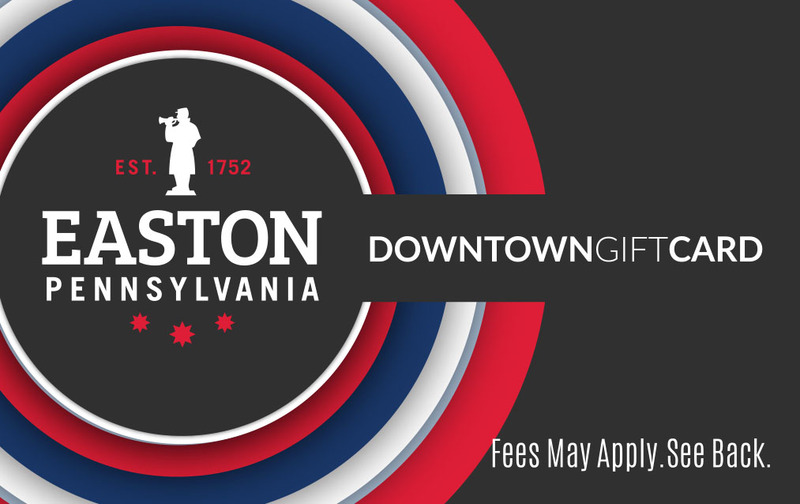 Market the fact that you’re a Downtown Easton Gift Card Participating Merchant! You’re exclusive. Let your customers know that you are part of the gift card program. Use the graphic on your email blasts, website, Facebook accounts, printed materials and more. All applications and payments must be submitted by Monday, October 1st, 2018, for inclusion.